The 2017 Report Half Technology Salary Guide found that the average salary for a System Administrator ranges from $67,500 to $107,500, with executive IT Manager positions paying as much as $159,000. Yet, due to the rapid rise in Linux and Open Source adoption, hiring managers are having difficulty filling these positions. 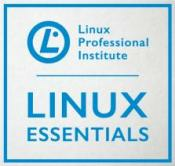 Learn to perform system administration tasks on real Linux servers. Work one-on-one with a mentor who understands your goals. 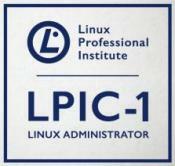 One year of post-training support for on-the-job Linux questions.